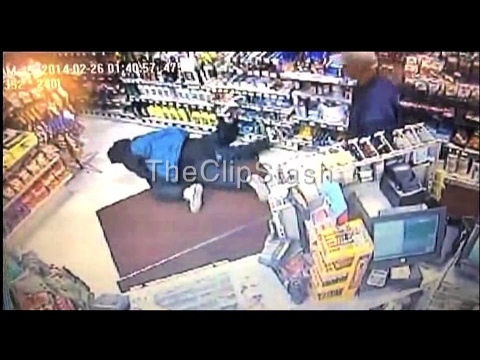 TheClipStash.com - Armed Robber Gets Body Slammed! Armed Robber Gets Body Slammed! A would be robber gets the tables turned on him by a brave clerk and another employee who had just finished his shift!